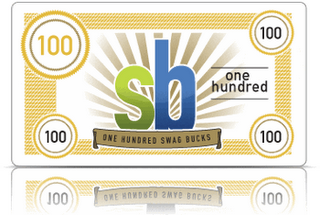 Today is Mega Swagbucks Day, meaning you might get great bonus points for searches and purchases online. You will all want to check your email for your newsletter — there’s a code in it!!! Head over to Swagbucks and get logged in or signed up and input your code for one point and also try your hand at trying to pick up a few more today too!